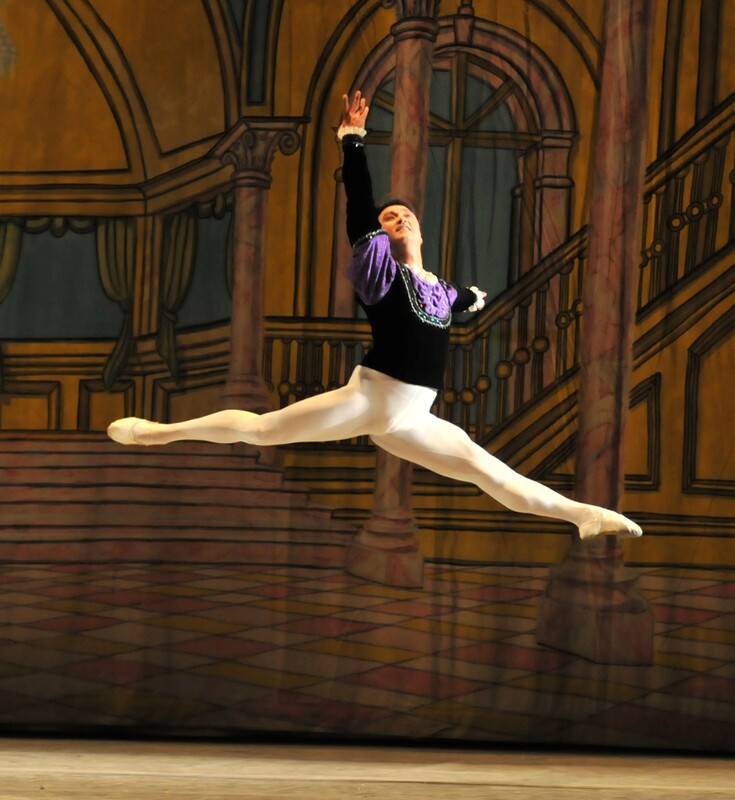 - Morgan Johns takes 1st place at World Ballet Arts Competition (WBAC) Semi-finals in October and named in the Top 12 Senior Classical at YAGP Semi-finals in January. - Eliana Durham takes 3rd place at WBAC Semi-finals in October and named in the Top 24 Senior Classical at YAGP Semi-finals in January. - Regina Bogomolova recognized as "Best Teacher" at WBAC Semi-finals in October. - Sarah La Ponte advances to the Final round of WBAC in Canada where she competes and dances at the Gala alongside many internationally recognized stars of ballet. Youth America Grand Prix (www.yagp.org) Regional Semi-Finals in Philadelphia on January 11, 2014. Mackenzie will advance to the NY City FINALS in early April. Mackenzie danced variations from Giselle and Vestalka. We know she will do well and has what it takes to go all the way. 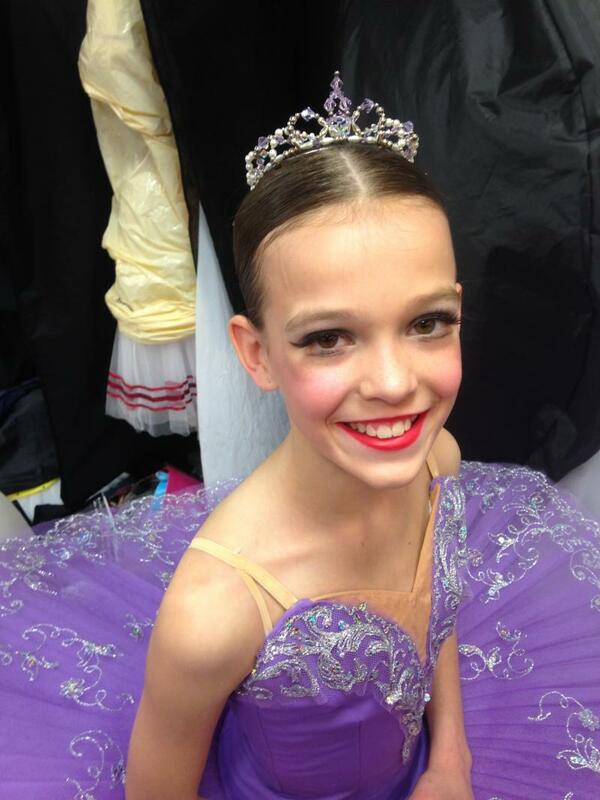 Last April Mackenzie won the Grand Prix in her age group at 2013 Dance Triumph Festival in Bad Krozingen, Germany ( April 2013). Mackenzie was also awarded a special acknowledgment from the city of Bad Krozigen and was offered a position as a full time student at the John Cranko School of Ballet in Stuttgart, Germany! Congratulations to Mackenzie Brown named in the "Top 12" (Junior Division) at NYC FINALS of YAGP in April 2016 after being named 3rd Place Junior Contemporary Division and Top 12 Junior Classical Division @ 2016 YAGP Philadelphia Regional Ballet Competition. Congratulations to Morgan Johns (Top 12 Senior Classical Division) @ 2016 YAGP Philadelphia Regional Ballet Competition. Morgan advanced to the final rounds in NYC in April 2016 which led to her receiving a 75% tuition scholarship to Next Generation Ballet in Tampa, FL for the 2016-2017 school year. Morgan will leave in September 2016 to participate in that program. Best Wishes to Morgan Johns! 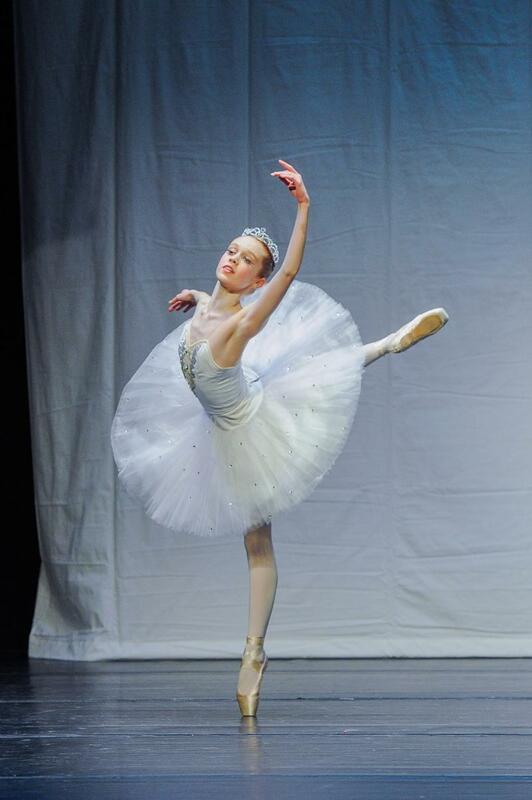 Congratulations to Eliana Durham for being recognized as amoung the Top 24 Senior Classical Entries at 2016 YAGP Philadelphia and 3rd place in Senior Women at World Ballet Arts Competiton (WBAC) Semi-finals in October 2015. Congratulations to the CBF Ensemble Entry: "Dance of the Jewels from the 3rd Act of The Sleeping Beauty". The ensemble received Top 12 Honors at 2016 YAGP Philadelphia and has been invited to compete in the final rounds in NYC in April. Morgan in her classical variation from "Raymonda"
2013 Dance Triumph Ballet Festival (Germany) Grand Prix winner Mackenzie Brown in her award winning variation from "The Fairy Doll"